How was the Grand Armory, Bob? I've had the Horny Goat PB stout, that tasted like liquefied salted shells....not really very good. Really good Admiral. Very pronounced PB flavor. And not very sweet, so you can drink more than one. That's some crazy beer selection. Pigeon Hill "Your Mom one French Toast". Drinking a few 3 Floyds Zombie Dust...not as good as it is on tap. A 16oz pFriem Citrus Zest IPA with a few slices of Costco combo pizza. Yum! That looks interesting, Perry. How was it? 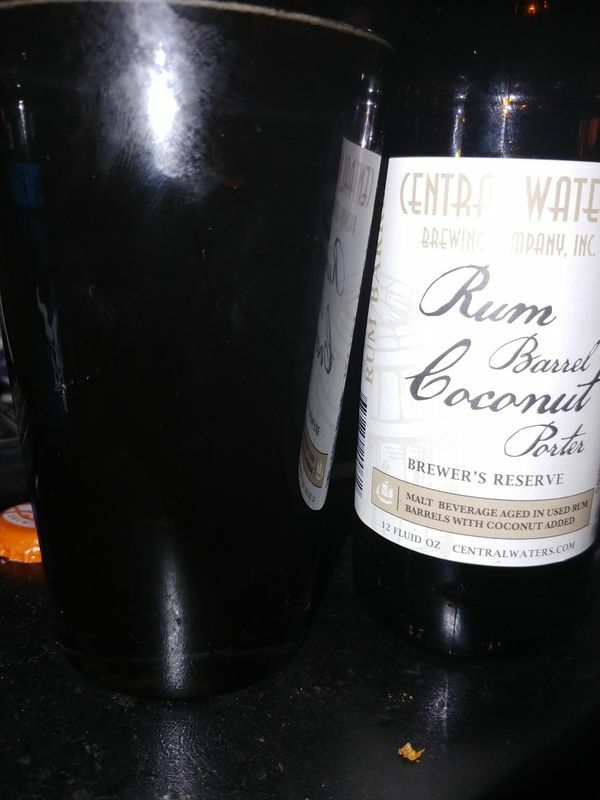 It was good, not much coconut but definitely could tell rum was there. Glad the coconut was muted. Not sure how one would really enjoy that. on another note....I picked up a full case of KBS yesterday. I sure hope my wife doesn't look too close at the credit card statement! If only it wasn't an IPA. I had 3 Mephistopheles (Avery Brewing) from Batch 5 (Dec 2009): 16.83% ABV. 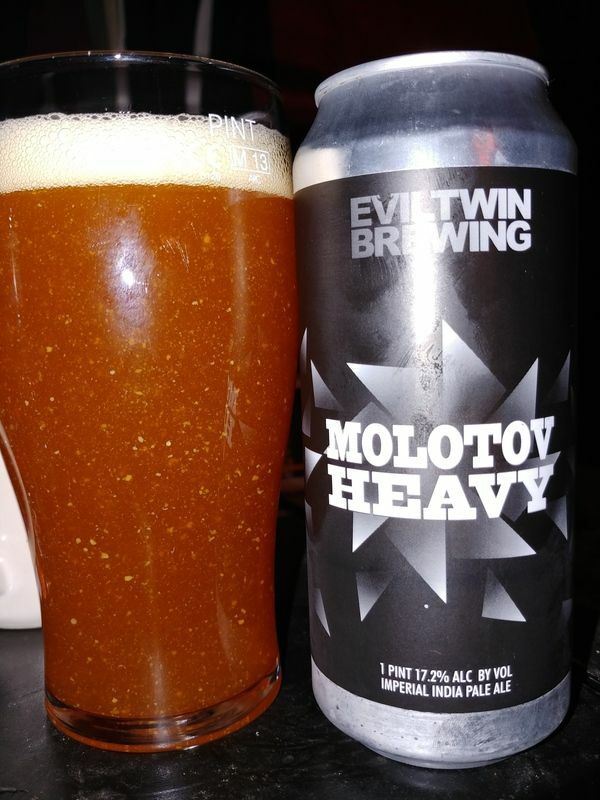 Unfortunately, Avery axed by favorite two of their brews (Mephistopheles and Czar) last year, so no more of those. I would like to try their Callipygian (an imperial stout aged in bourbon barrels with coffee, cocoa, cacao nibs and vanilla beans). It's over 17% as well.